Facebook messenger bots are changing the way businesses communicate with their customers. According to recent stats shared by Facebook, more than 60 billion messages are sent per day through its two messaging app, WhatsApp and Messenger. That's three times the number of traditional SMS text messages per day. Couple that with the facts that Messenger has 900 million monthly users and over 50 million companies are on Facebook itself, and the idea of facilitating real-time communication between people and brands via Messenger crystallizes quickly. 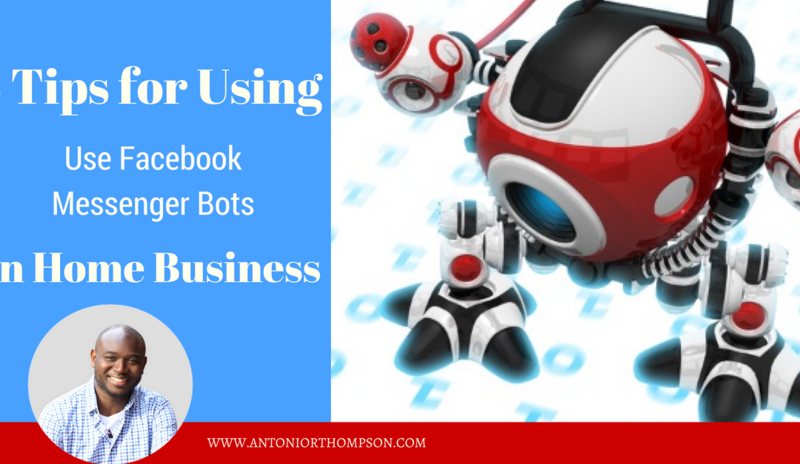 In a recent post, I share how to effectively use Facebook messenger bots in home business, you can read it here. Let's take a look at what Facebook messenger bots are, what you can use them for and how you can create a successful Facebook messenger bot. Facebook messenger bots are simple software that uses artificial intelligence to automate tasks and converse with you. The more you chat with a bot, the more it will learn and the more useful its responses should get. Several businesses and industries like travel, finance, media and entertainment, health and retail have found success with Facebook Messenger bots. For example, you can open Facebook Messenger at breakfast and ask your weather bot what the weather is for the day. You can then ask your favorite newspaper bot for the latest sports or business headlines. Taking a trip? You can message a travel bot for flights and hotel recommendations, to rent a car and more. Sounds great, right? But how can you use Facebook Messenger Bots in Home Business? Like any new marketing strategy, it's a good idea to familiarize yourself with some of the dos and don’ts before jumping in. 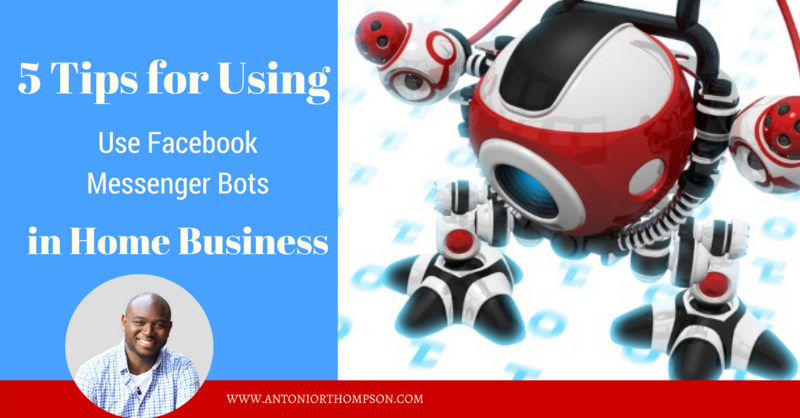 Facebook messenger bots can be used in your home business to generate leads and sales, but you must be responsible. Have a strategy: Don’t just create a Facebook Messenger bot because you see other entrepreneurs and businesses with them. Think about what your customers need and how they could benefit. Then you design your Facebook Messenger bot around those specific needs. Consider the customer journey: Think about where your Facebook Messenger bot fits in with your overall content marketing strategy and your prospects and customer's buying journey? Do you need a different bot for different buying stages? Also, know that your Facebook Messenger bot doesn't have to be simply a sales tool and we recommend that you teach, build relationships and then sell, but it can help with customer support and research as well. Always be a student: Be like a Facebook Messenger bot consumer. 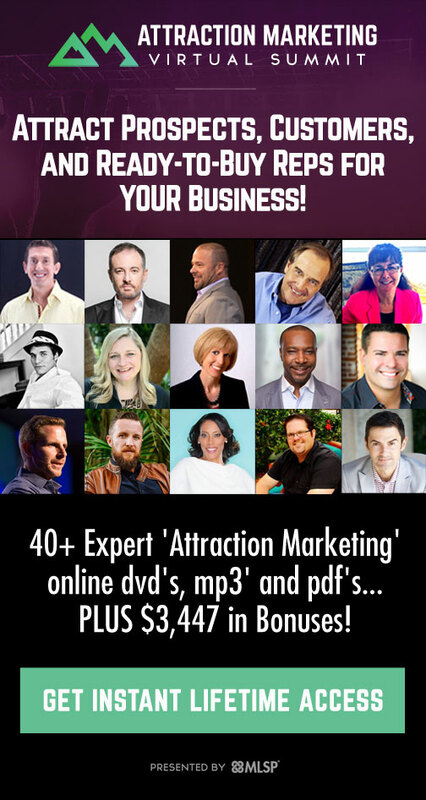 Explore other messenger bots in the home business niche and those outside of the profession to see what other businesses are doing. Perfect your bot experience: Facebook Messenger bots are a great way to learn from your customers. You should aim to constantly refine and improve the Facebook Messenger bot experience for your customers and prospective customers. Listen to their feedback and make improvements to your bot. Imagine getting an objection to buying your product or service and updating your bot to handle that specific objection. Write great scripts: Think about all of the possible questions a customer or prospect customer might ask and how they might ask them. Then create a variety of answers and interactions and test how they work. You also want to ensure that your Facebook Messenger bot scripts incorporate entertainment, engagement, and inspiration. Did you get value out of 5 Tips to Using Facebook Messenger Bots in Home Business? Leave a comment below and share it with your friends on Facebook.